We were in Henderson one late night and were craving Japanese food. 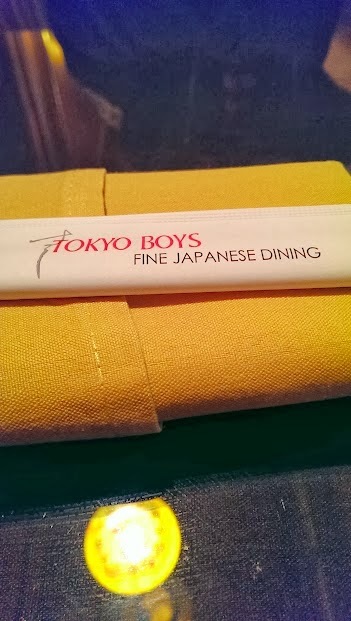 We knew most of those restaurants in the area aren't open late, but luckily we found out that Tokyo Boys is open until 2am! 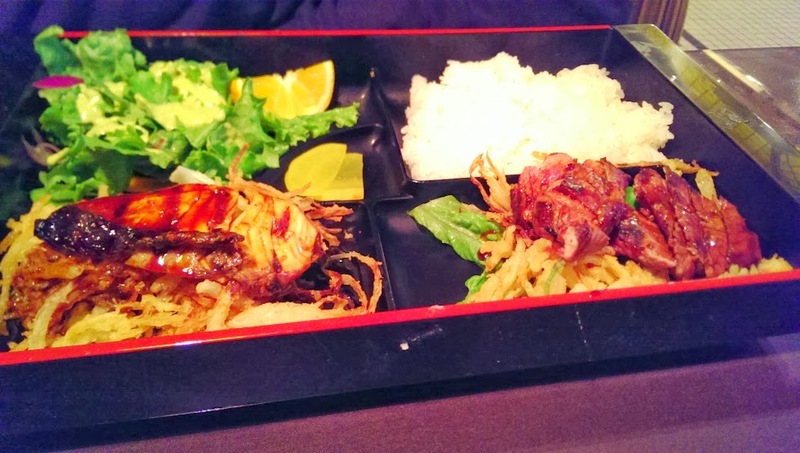 Overall I was impressed with their food portions, variety of Japanese food they offer, and the calm ambience. 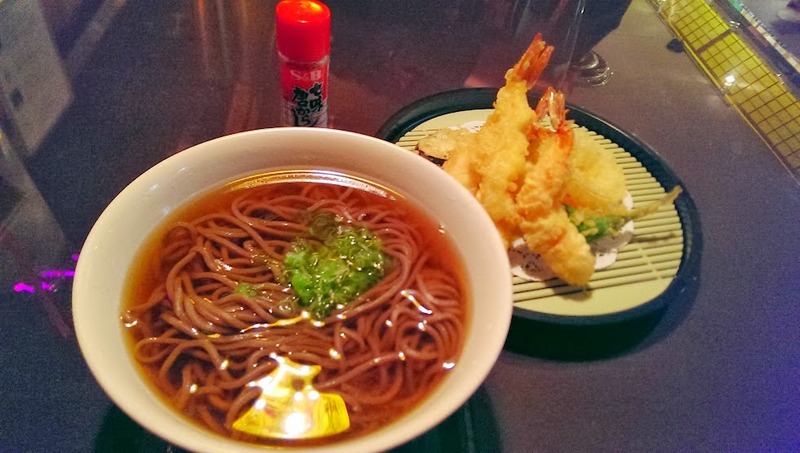 If ever I'm craving Japanese food on a late night again, I'll definitely be back here!